GMA-7 won 3 medals at the 2019 New York Festivals for TV & Film, the gala of which took place in Las Vegas, Nevada recently. 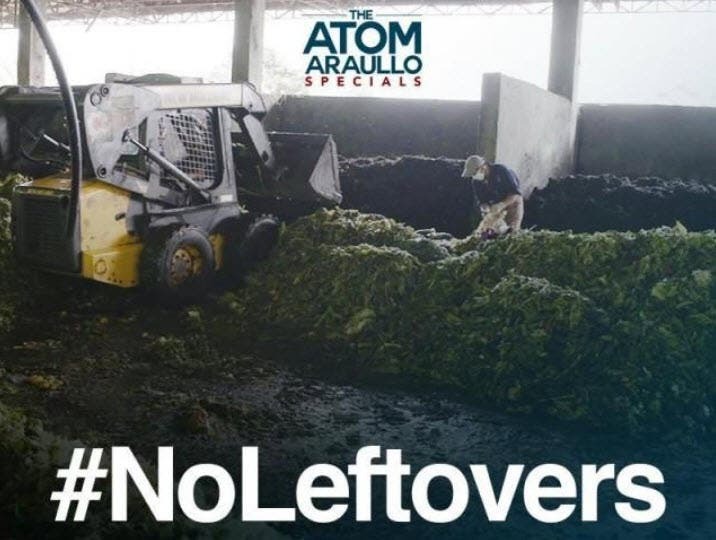 “The Atom Araullo Specials: No Leftovers” won silver for the Social Issues category while “Reel Time: Batang Maestro (Little Teacher) won silver for the Heroes Category. “Kapuso Mo, Jessica Soho: Salay” won bronze for Community Portraits Category, while “I-Witness: Bilanggo ng Isipan (Prisoners of the Mind) won bronze for the Health-Medical Information Category. Another I-Witness documentary, “War Zone ER,” was a finalist for the Current Affairs Category. The New York Festivals is an international awards competitions celebrating the world’s best works. There are six awards including TV & Film, Advertising, and Radio.